The congregation offers a warm welcome to all affirming true equality within the divine family. 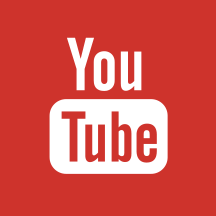 To view videos of our archive Bible talks, please visit our Youtube channel. For more recent recordings, request links by e-mail contact. For more general information about our understanding of the Bible message, please visit this Christadelphian website.